Shift your server gears- Optimize, Enhance and Enjoy an expeditious web server and website! 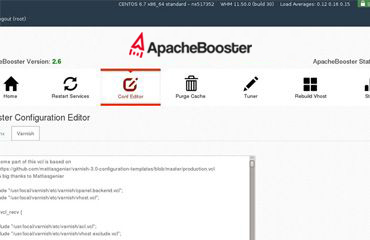 Apachebooster, An advanced cPanel plugin, tailored to improve the gross server performance of Apache Software. 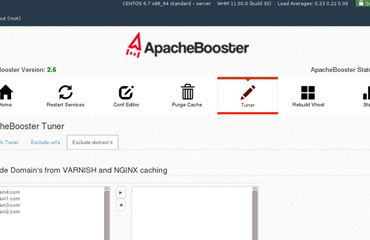 Blended with Nginx and Varnish, Apachebooster helps in improving the website loading speed and the processing speed of server by speed optimization techniques. 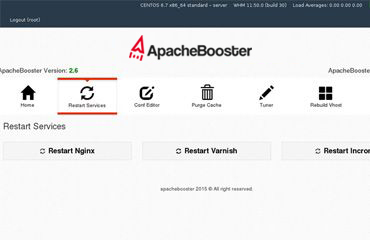 Apachebooster extends the best solution to a low performing server. Easy to install with 'no maintenance', once you install AB, you can be worry-free about website loading problem and low performing servers. 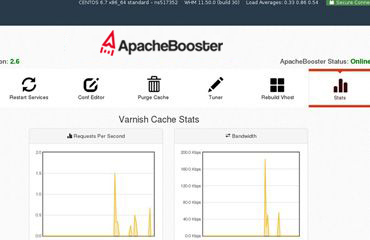 Apachebooster presents you an exceptional quality product at an incredible price. 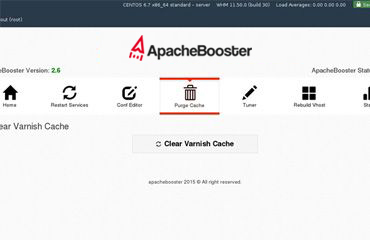 Apachebooster Caches both static and dynamic data for enhanced website performance. 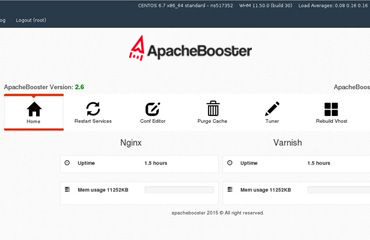 Apachebooster, Ngnix, Varnish settings can be easily customised from Cpanel WHM. 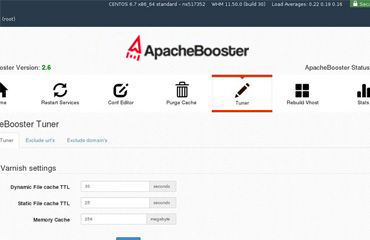 Apachebooster greatly helps in saving the memory consumption in the webserver. 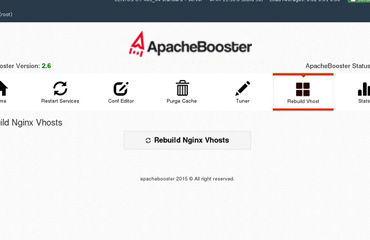 Apachebooster reduces the server loadspike by leaps. 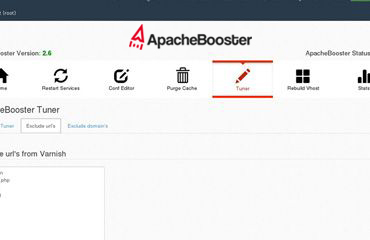 Apachebooster act as a first level of protection against DDOS. 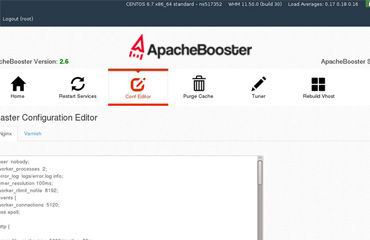 Apachebooster supports gzip compression for Static files. Lower cost of Ownership and more returns from the same hardware. 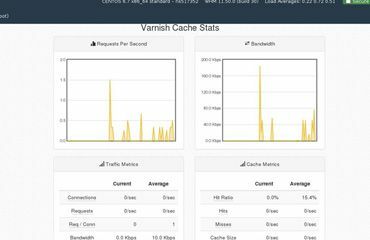 Monitor real time bandwidth and connections stats from whm. Dont Trust Just Words, Trust The Results. The graph shows the load on the sever on which CMS websites are hosted.